Laser sights and flashlights can be an interesting addition to your AR-15 especially if you like to use it under low light conditions. But before choosing a laser and flashlight for your AR-15, you need to consider several important factors which affect your shooting performance. Here we’ll be talking about such factors and what impact they have on your rifle. We have also outlined the best laser-light combos on the market to help you make a buying decision. Just for reference, let’s just say “Laser-light” to refer to a laser sight and flashlight combo. To keep it simple, the primitive purpose of a laser-light combo is pinpoint accuracy and visibility. A laser helps improve the accuracy of the rifle in the daytime as well as at night, whereas a flashlight offers limited visibility up to a specific range in low-light conditions. AR-15 rifles are widely used for both self-defense and hunting, and that’s the reason why a laser-light combo is quite effective with them. Such a combo gives the shooter an edge over intruders in low-light conditions because burglaries and such intrusive incidents generally happen at night. Furthermore, some people like to hunt in the dark, and a laser-light combo often in conjunction with NODs (night observation devices) can prove quite effective in these scenarios. 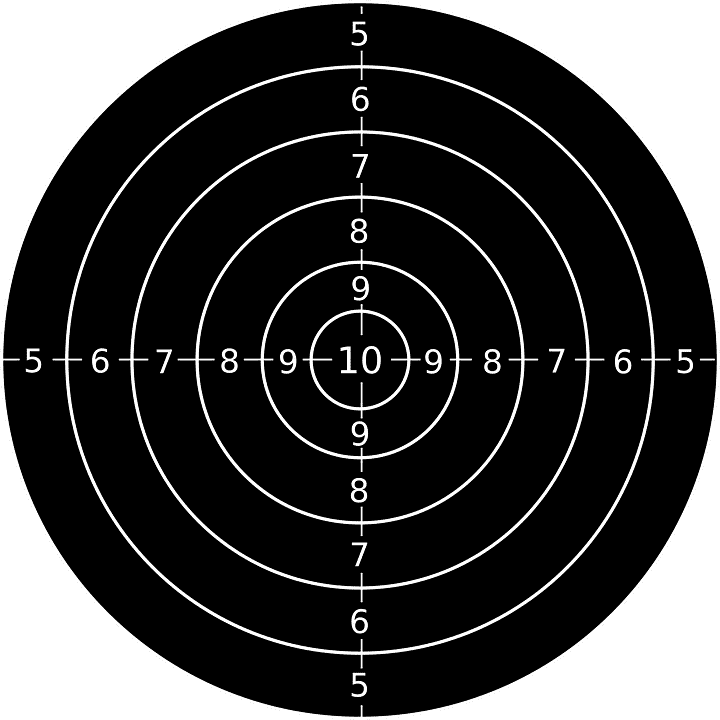 Additionally, lasers can also be used to aim at targets in broad daylight. However, the range in such cases becomes quite limited. Such daytime uses may include shooting competitions and shooting practice. Finally, laser-light combos come in handy for the special forces and military while conducting breach and clear operations during the daytime. What to Look for in a Laser Light? A good laser-light can be tested on several parameters depending upon your preference and the use you put it up to. Let’s check them out one by one. 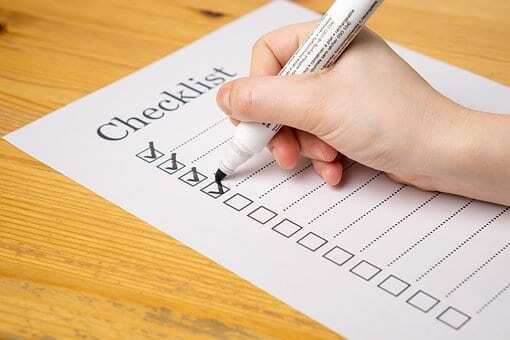 With a wide range of options available on the market, you must set your preferences on what exactly you need. Flashlights can range in brightness from 6 lumens to 600 lumens. A brighter light and laser can aid your visibility in specific conditions such as using a laser in broad daylight. On the contrary, using a brighter flashlight will impact your battery life. Additionally, the color of the laser will also affect the usage, but we’ll cover that in detail later. Battery life is a very crucial factor when using laser-lights. Brighter lights tend to offer shorter battery life. You’ve got to always be aware of what kind of batteries your laser-light uses and what is the expected usage time. Battery life depends upon the intensity of the device you are using. The higher the intensity, the quicker it drains out your battery. So it is better to anticipate the operational duration of your laser-light before choosing one for your AR-15. The laser-light must be compact enough to fit perfectly on your AR-15. A lightweight laser-light combo will not add much weight to your rifle. That turns out to be helpful during treks and hunting trips while also affecting accuracy. Try not to choose very large flashlights, because they make it more difficult to hold your aim. Also, be sure to check the size of the combo so it can be easily installed and won’t interfere with optics. A laser-light must be easy to operate. Look for pushbutton on/off switches and not those press buttons which have to be pressed continuously to turn the flashlight on. Accessories like remote pressure pads help with operating the lights while maintaining your shooting position. 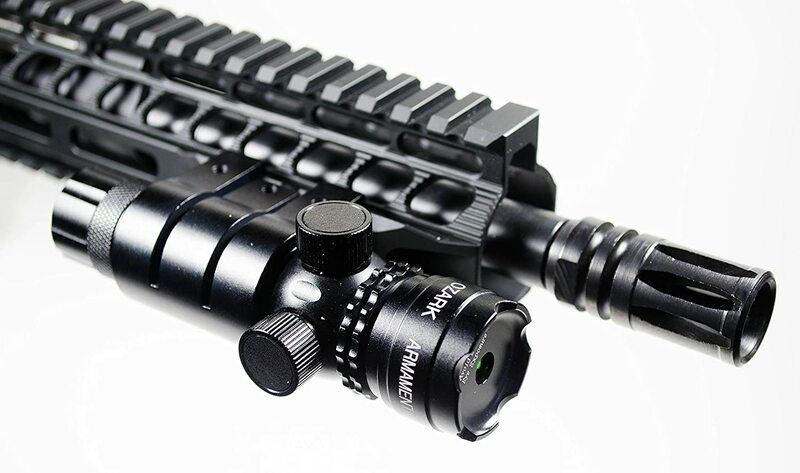 Plausible mounting options help you with placing the laser-light on your AR-15 so it does not interrupt your normal routine or meddle with any other accessory like optics. Most laser-light combos are compatible with Picatinny rails. Those that aren’t generally come with mounting adapters. This part has more to do with laser sights. A good laser shouldn’t have to be readjusted to zero after every shot. That would take time of course, or otherwise will throw your accuracy off, especially under low light conditions. Last but not the least, you must consider your budget constraints (if any) before choosing a laser-light combo. There are a ton of very pricey and very cheap options out there on the market. But it doesn’t mean that highly priced combos will always fulfill your individual needs. Laser lights come in two colors, namely red and green. 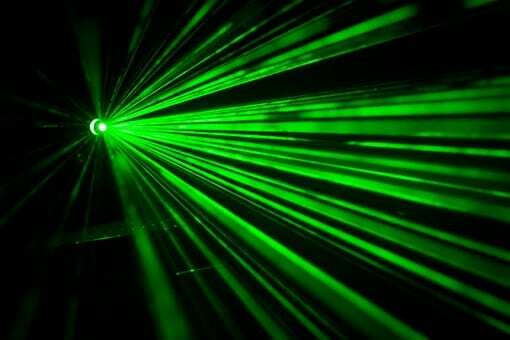 While red is the more conventional laser color, green lasers have recently occupied some space on the market. Eliminating all the technical jargon and putting it up straight - a green laser’s only advantage over a red laser is that it offers better and longer visibility during the daytime. A red laser is only visible up to 30 yards whereas a green laser is visible up to 100 yards during daylight. Red lasers are less expensive, less delicate and have a wider operational temperature range than green lasers. Green lasers can only operate in a temperature range of 40 and 100 degrees whereas red lasers can operate between 15 and 120 degrees F. This makes green lasers pretty useless in winter conditions. To help you out with your buying decision, we have outlined some of the best laser-light combos on the market. The products reviewed here comply with the above-mentioned traits of a good laser-light. The ones reviewed here are the best, but there’s a lot of leeway for personal discretion. This is the coolest and most amazing laser-light on this list and probably the one you might have never seen. 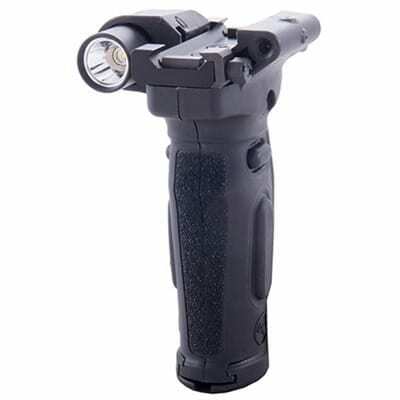 The modular vertical foregrip laser light from Crimson Trace Corporation packs the features of a foregrip, laser and a flashlight in one single product. This product features a tang which is the foundation of the foregrip. The foregrip houses the microcontroller chip and the two lithium CR123 batteries. On the right side of the tang is a 150/200 lumens flashlight. The left side features a red laser light (you can change to green if you want). The laser and light are instinctively activated as you hold the foregrip and the activation switches are ambidextrous. You can choose from three different modes for the light as well as the laser. These modes are independent momentary, strobe or constant beam. A master switch can be used to turn on/off the entire light. The Ozark laser light system features a 5mW green laser light with a range of 100 yards in daylight and 1 mile at night. The system comes with adjustable rail and 1” barrel mounts to allow transitioning to multiple rifle platforms with ease. The light has been manufactured from aircraft-grade aluminum which makes it lightweight and capable of withstanding even the heaviest recoil. The laser has a push-button switch. The package also includes a pressure pad for freedom with mounting options. The toolless design lets you make adjustments in the field without any hassle. 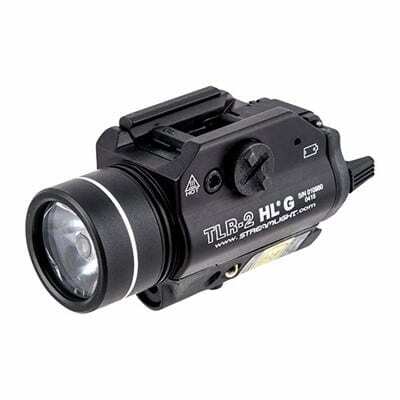 The Streamlight TLR 2 HLG is a powerful laser-light combo with an 800-lumen flashlight and a green laser. The powerful flashlight can be used to illuminate a wide area to search or mark targets. The combo is powered by two 3V CR123 Lithium batteries which have an exceptional 10-year storage life. The laser-light has a rail clamp system which is compatible with Glock- and Picatinny-style rails, It secures the light firmly with the rifle. The light is easy and quick to attach/detach. The contents have been sealed in an aluminum housing which is IPX4 water resistant and bears a matte black finish. The laser-light has a steady on/off and a strobing switch where the strobe frequency can be user-adjusted. It weighs only 135.5 grams with batteries and can operate in temperatures between -40 to 120 degrees Fahrenheit. 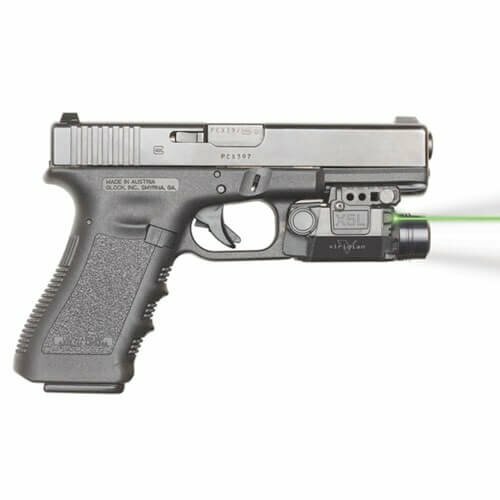 Viridian is a regular contender among top products, and they don’t disappoint with this sturdy laser-light combo. The green laser featured here is strong enough for both day and night use. The flashlight shines at 178 lumens but has a 224 strobe feature - great if you’re trying to disorient an attacker. On one CR123 battery, the manufacturer claims the laser can run continuously for up to six hours. In pulsing laser mode, that extends to 10 hours. And if you’re using both the laser and light together, you can still get about an hour out of it. However, the light is only a simple LED and the battery life is reported to be much shorter. The mounting system is modular, meaning you should be able to use it with any mounting system you have. At 8.8 ounces, it’s heavier than some competitors but still not overly burdersome. 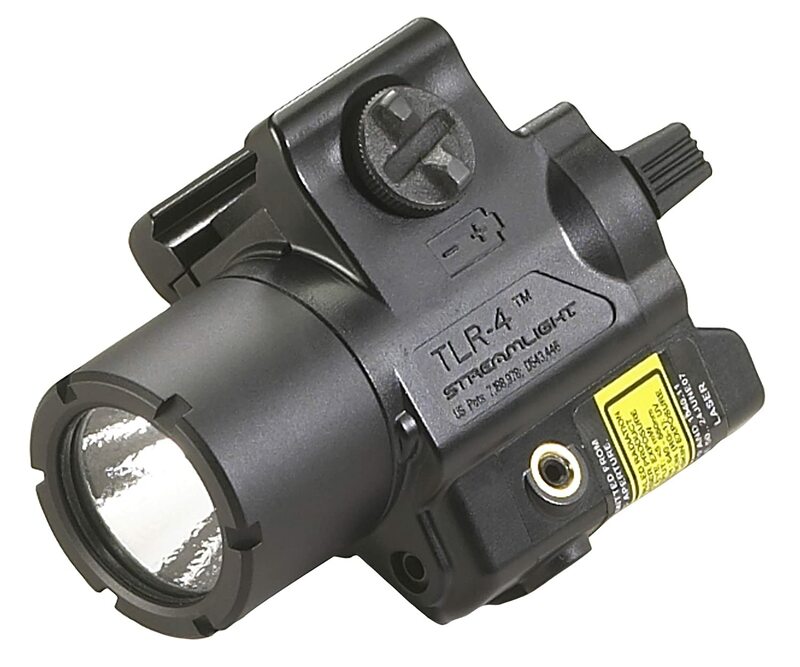 The TLR-4 from Streamlight offers three modes: laser only, light only or laser and light together. The modes are relatively easy to select for both right-handed and left-handed shooters. The unit is lightweight at only 2.73 ounces as well as being only 2.73 inches long and just a speck under 2 inches high. The LED only shines at 125 lumens, but you can supposedly get an hour and a half of continuous use in light-and-laser mode. They also claim 11 hours in laser-only mode. It’s a red-only laser, so it’s not ideal for daytime use. The windage screw is a little tough to operate in the field but does a decent job of holding zero. This unit is designed for handguns but can also work well with rifles with the use of its rail clamp. Plainly speaking, mounting a laser-light is a matter of personal discretion. 3 o’clock, 9 o’clock, 6 o’clock, 12 o’clock, 11 o’clock - the list goes on. There are a lot of positions to place your laser-lights, especially with the use of adapters. Every position has its own advantage and disadvantage. For example, mounting on the sides of the rail makes the rifle exceptionally right or left handed. Plus the handguard blocks the light on the other side. Mounting the light on the base of the handguard is a good option because you don’t have to move your hand much to turn the light on or off. Placing the light at 6 o’clock is perfect for strobing without the use of any wires. This may come in handy if you don’t like to keep your lights on continuously. You can also place the light below the barrel and then attach the foregrip to it (check out the first product we’ve reviewed in this article). Placing the light above the barrel (if your optics allow) is also a good option as everything falls in the line of sight and there’s no obstruction to the light. Conclusively, mounting lights on your AR-15 is your choice. Try different positions and check out what works for you and feels more natural. A laser-light combo is an amazing addition to your AR-15 if your intended purpose is self-defense or low-light shooting. Factors such as weight, laser color, brightness, battery life, durability and ease of operation must be considered before buying a laser-light. Green lasers are more effective when shooting in broad daylight, but else don’t help much while also being more expensive than red ones. Mounting options for a laser-light is finally a matter of personal discretion and preferences.